The background: It took over 4 years to The Lumineers to form the worthy heir of their first self-titled album, rewarded on numerous occasions by the leading bodies of the music industry. Cleopatra, released in April 2016, was worth the wait, as their singer Wesley Schultz said “This album reflects what has happened to us over the last three years. We believe in this music. It’s a true labor of love.” After their extremely successful singles “Ho Hey” and “Stubborn Love”, The Lumineers have spent three years touring on almost every continent. Now, they will be back with their unique blend of folk and alternative rock for a live performance full of emotions. The truth: At one of their first concerts, the name of the band The Lumineers has been attributed by mistake by a concert promoter. The band decided to keep the name. 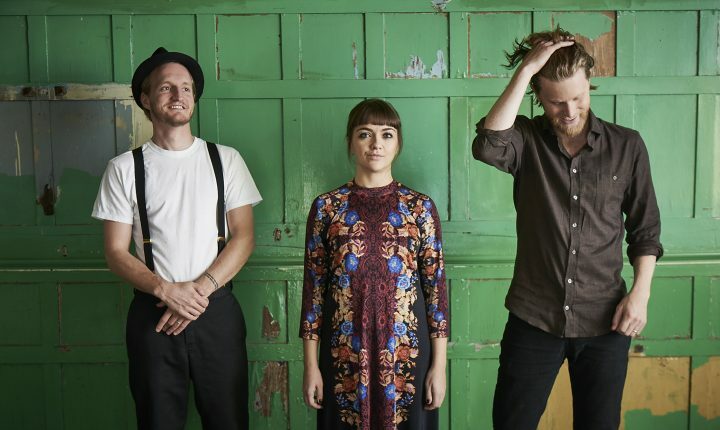 The Buzz: With the single “Ho Hey” from their first album “The Lumineers” they reached the top of the world airplay charts.